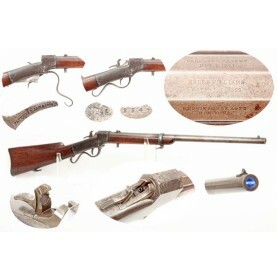 This is a VERY GOOD condition example of an extremely scarce variant of the Ballard Carbine, a seco.. 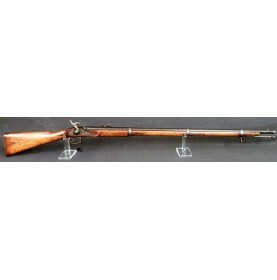 This is a VERY GOOD condition example of a relatively scarce secondary US martial carbine from the C.. 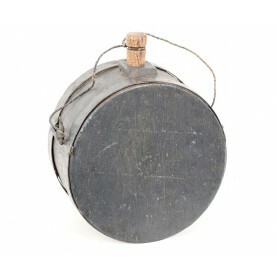 In 1836 the British military officially adopted the percussion cap to replace flint as the ignition .. 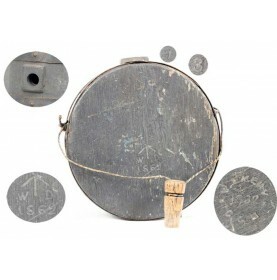 This is a very nice example of a fairly scarce British military wooden canteen, or “waterbottle” as .. 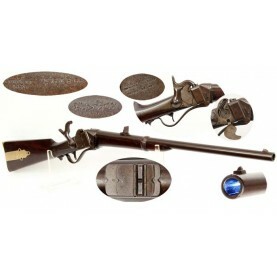 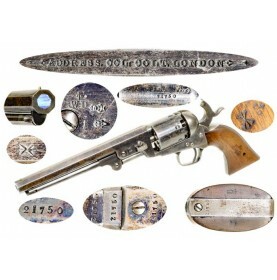 The Colt Model 1851 “Navy” Revolver has typically been thought of as a distinctly American pistol, w.. 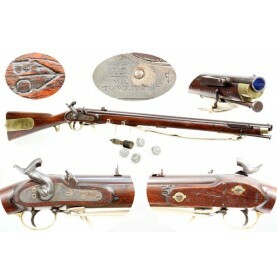 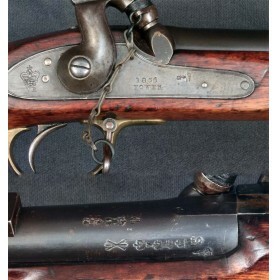 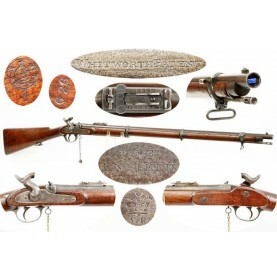 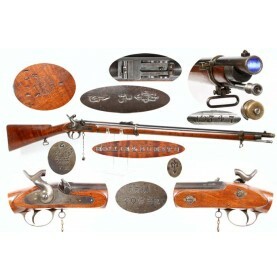 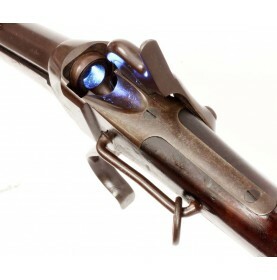 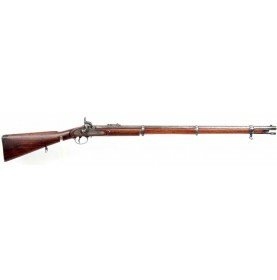 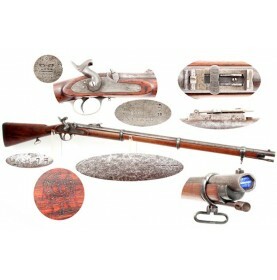 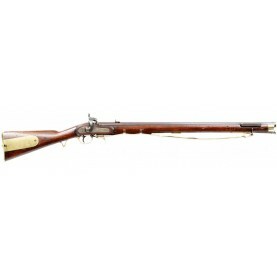 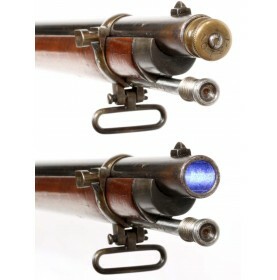 This is a very fine example of a British Military used Pattern 1853 Type II Rifle Musket. 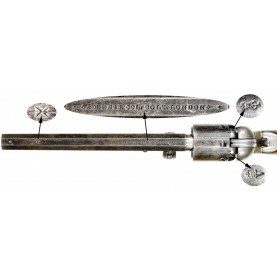 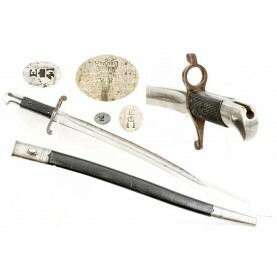 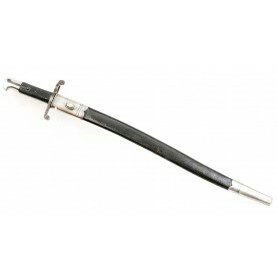 The “Type ..
On December 18, 1863 the British Board of Ordnance officially adopted a new Yataghan bladed saber ba.. 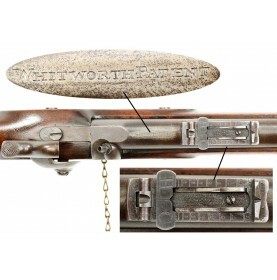 There is probably no muzzle loading rifle more renowned for accuracy than the Whitworth Patent Rifle..
On January 25, 1856 one of the first, and most important long arms to be derived from the P1853 Enfi.. 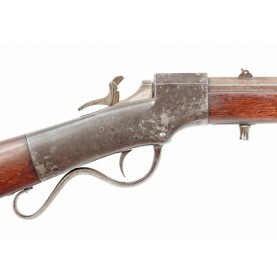 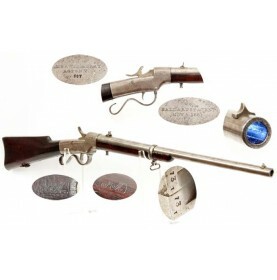 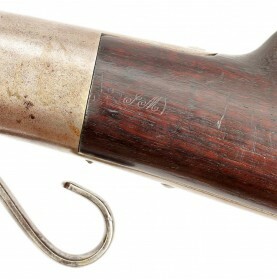 The Sharps M-1855 Carbine is one of the real rarities of Sharps long arms collecting. 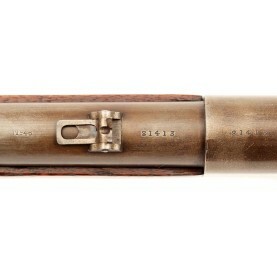 Only 6,796 of .. 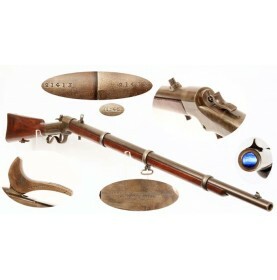 The Ballard Military Rifle was one of the best single shot, self-contained cartridge rifles to see u..
Sign Up For Regular Updates.